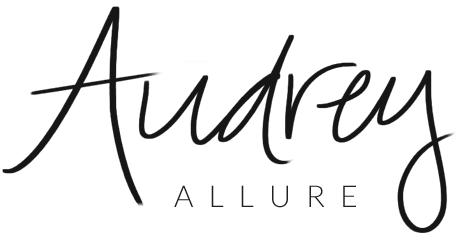 When it comes to famous hairdressers, who comes to mind? Surely, Vidal Sassoon must be included. He has made quite the impact on the world with his talented ability to cut hair. 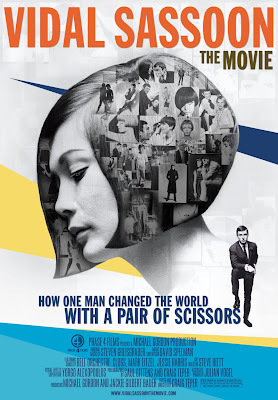 After seeing this amazing documentary, it is very clear he did, in fact, "changed the world with a pair of scissors". This film, directed & edited by Craig Teper and written by Heather Gordon, was shown at the 2010 TriBeca Film Festival. It was witty, fun, and educational. 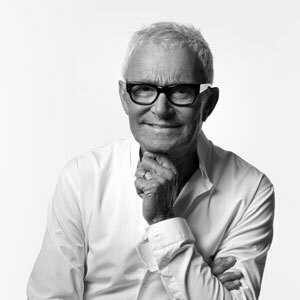 I personally did not know much about Vidal Sassoon and how his career was jump-started. I wasn't even born yet when he made his mark in hairdressing during the 50s-70s. He lived a tough childhood; his dad left the family when he was young & lived in an orphanage because his mother could not support him. He became a soldier in Israel and he cut gloves where he first learned about geometry. Later on in his life, he became an apprentice at a hair salon where he started to learn about the trade. He was forced to take elocution classes to improve his speaking skills (he previously spoke poorly w/ a Cockney accent). Fast forward a few years, and he opened up his own salon on Bond Street in London. He was the first one to have a salon where pedestrians walking on the sidewalk can see inside the salon & see people getting their hair done. He experimented with geometric shapes, and he cut hair with a passion. In the documentary he was described like "he was dancing, making faces" and "he cut with his entire body". 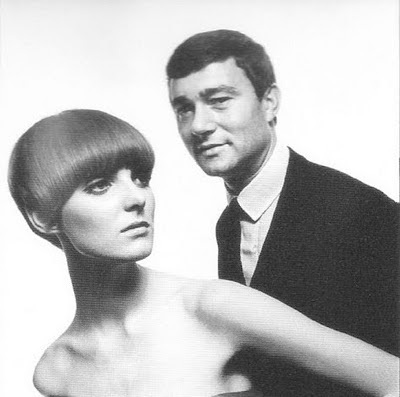 Below is a picture of Vidal Sassoon with Grace Coddington! He was incredibly talented and he always strives to deliver impeccable work. He was strict on his staff (known for sending them home if they did not look their best). 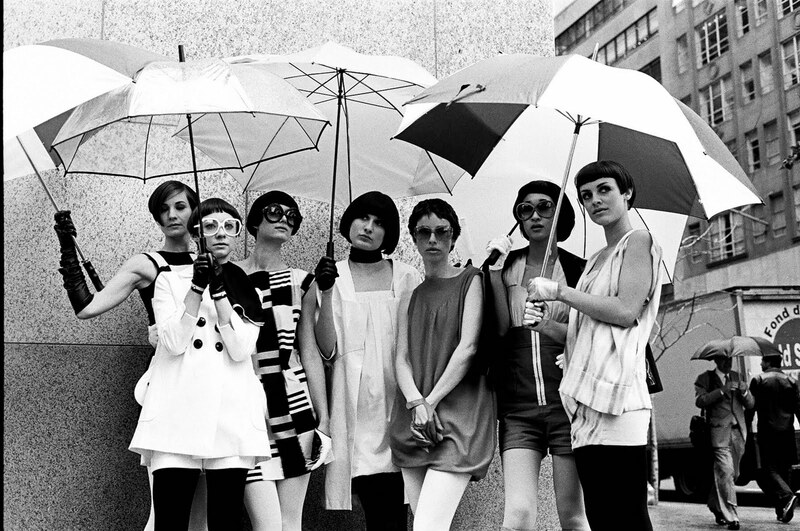 Sassoon was a perfectionist; he also paid attention to what could be improved & was always a believer for innovation. To this day, his looks are still fresh and modern. There were many hairstyles like the above during the latest Fashion Weeks. The movie will be released in New York on February 11 and in Los Angeles Feb 18. It will be in other markets nationwide in late February and March. Furthermore, to check out more information about the movie, check out their website. wow!!! this is going to be a hit movie I am looking forward to this one...thanks Audrey for sharing!!! Talk about a movie I would never have thought coming but would make total sense that it would be awesome. I can't wait! Amazing amazing amazing!! love the short bob hair!! Although I could never pull that look off, it's still gorg!! such haircuts look at some people so chic! 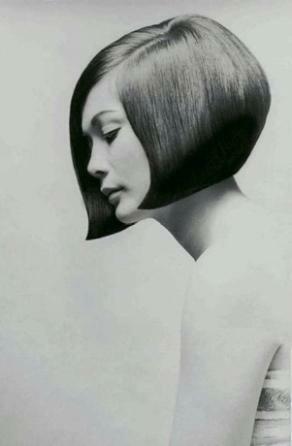 I love all things Vidal Sassoon -- this sounds interesting! great post and such fun shots, I hope they show it over here! I'll definitely have to see this! It looks really good! I had no idea this movie was coming out! I'll definitely have to watch it, it seems interesting. I can't wait! Thanks for sharing! I want to see the movie! He is amazing, a genius! that sounds so interesting, thanks for the info! I hope I get a chance to see it! oof, insanely amazing! that bob is to DIE for! <3 what a talent and legend.